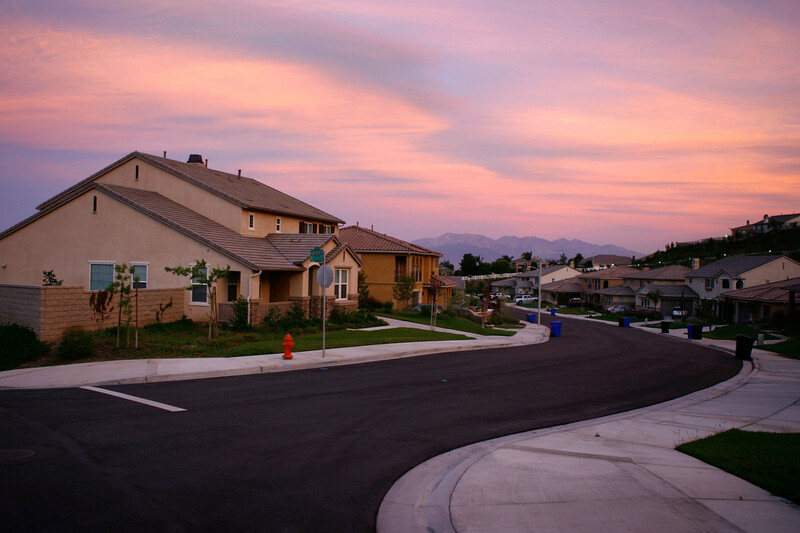 Scott Allard chats with Pacific Standard about the disconnect between the perception and reality of suburban poverty. If you were to ask a group of Americans to pinpoint poverty in this country, a good many would tell you you to turn a watchful eye to the inner-city blocks. Perhaps others would suggest you look at the isolated valleys of rural Appalachian coal mining towns. But few would point you to the suburbs, our country&apos;s neatly manicured, leafy green mazes of driveways and cul-de-sacs. That&apos;s a shame; it&apos;s this very misperception that makes the issue so pernicious. In recent decades, the number of suburbanites living in poverty has increased at an alarming clip. In 1990, there were 9.5 million poor people living in America&apos;s 100 largest cities, and 8.6 million poor people living in the suburbs of those cities. By 2014, there were 17 million poor people in the suburbs of the country&apos;s 100 largest metro areas, and less than 13 million in the cities themselves. The average suburban poverty rate, meanwhile increased from 8.3 percent in 1990 to 12.2 percent in 2014. Poverty, in other words, is now a suburban problem, just as much as it&apos;s an urban or rural problem. 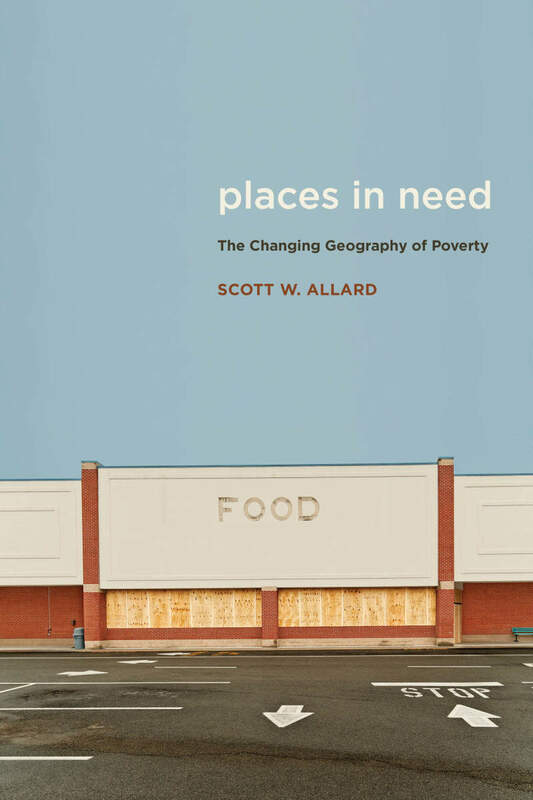 In his new book, Places in Need: The Changing Geography of Poverty, Scott Allard, a poverty researcher and professor at the University of Washington, explores this phenomenon and its many implications. 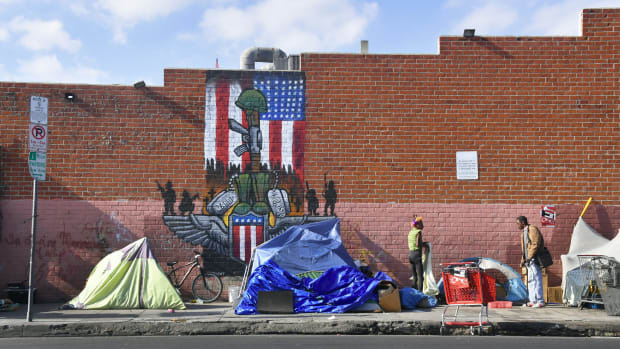 Allard spoke to Pacific Standard about what&apos;s driving suburban poverty rates, how the mismatch between perception and reality may affect support for safety net programs, and what the changing distribution of poverty means for the social safety net. Tell me about what&apos;s happened to the spatial distribution of poverty over the last 25 years? Contrary to our popular impressions, over the last 25 to 30 years, poverty problems in suburbs have steadily grown worse. Even so in 1990, if you were to read journalistic accounts, and certainly academic and policy research accounts of poverty in America, people would have been talking about urban crises and the urban underclass. But even at that point, there were almost as many poor people in the suburbs of our largest cities as in the cities themselves. It&apos;s really been a blind spot for us in many ways, in part because poverty rates in suburbs historically have been much lower. 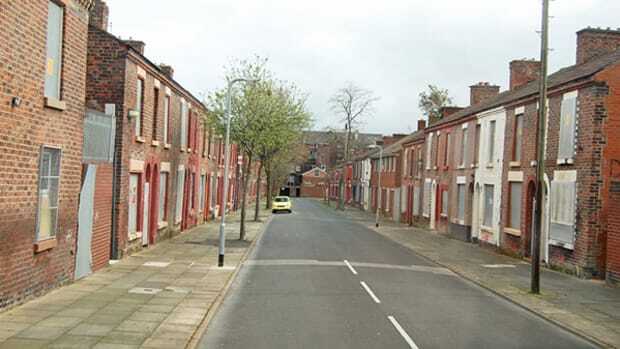 And part of it is because of the popular imagery we associate with poverty and the rhetoric and symbols we use to talk about the poor, and that locates low-income households in a distinctly urban context. When you look at the data over time, what&apos;s really apparent is that poverty is not a new phenomenon in suburbs. And that it&apos;s been building steadily over the last several decades due to many of the same forces that have led to higher rates of poverty in cities and in rural communities. So these changes that we&apos;re seeing are partly due to larger economic trends and partly due to the changing demographics of the suburbs? Every community is going to have its own mix of considerations that are shaping the trend. Economic forces are certainly universal. The loss of good-paying manufacturing or industrial-type jobs that were in cities maybe 50 to 60 years ago and then left—there were some of those jobs in suburbs, and they have started to leave in many places. And the labor market places a premium on education and returns to education, so that also matters if you don&apos;t have a college degree, it&apos;s much harder, no matter where you live, to find a good-paying job. I think the demographic changes are also important though. 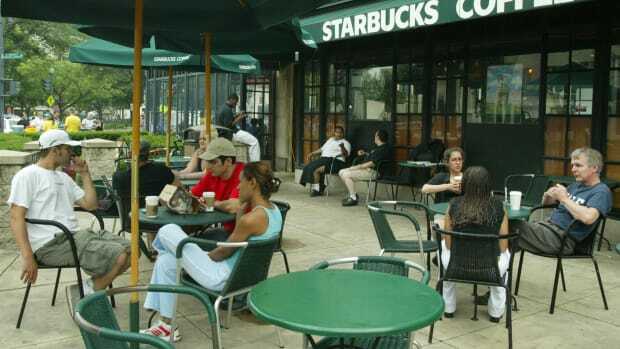 Suburbs are much more diverse than we typically envision, and they&apos;ve always been that way. And they&apos;ve also always been a place where working poor families from cities have been moving to for many decades as they seek better schools, better parks, safer communities, better housing, more affordable housing perhaps. 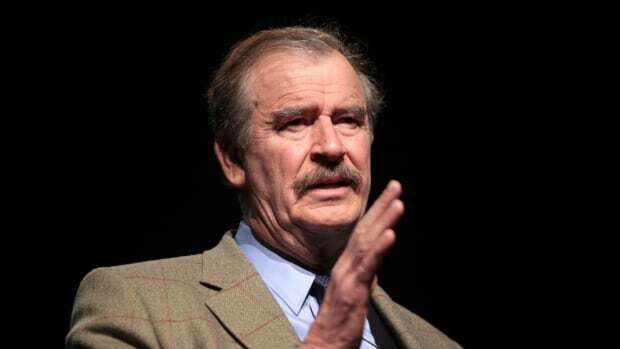 Immigration&apos;s actually a pretty prominent factor in many places as well. Immigrants to the United States are locating in suburbs now to a much higher degree than ever before in American history. That demographic change really matters—that&apos;s something that&apos;s really shifted in the last 25 or 30 years, and, combined with the economic changes, led to much larger numbers of poor people in suburbs and many more working poor families as well. Places in Need: The Changing Geography of Poverty. You write in the book that this mismatch between our perception of poverty and the current reality of poverty is a problem. Why? Let me talk about that in two ways. The most important reason to think about the shifting geography of poverty goes back to our popular narratives and imagery around poverty. We typically conceive of poverty as being largely an urban phenomenon in our country. And within that we also think of poverty as being a problem that is experienced primarily by people of color, and you see this in our political rhetoric of the day. You see it in the imagery that we associate with poverty, the stereotypes that we have about poor people, and what that translates into is diminished support for the safety net. Because we often think of poverty as the problem of somebody else. It&apos;s the problem of others, others who don&apos;t live in our community. And what that does is it erodes support for programs that actually benefit everyone: our friends, families, neighbors. The fact that we have these stereotypes about poverty in place that aren&apos;t accurate means that we actually don&apos;t also support the safety net to the degree we would if we had more accurate impressions, I think. Instead our support&apos;s driven by stereotypes and, I would argue, racial prejudices, to some degree. The second piece is then that our investments in the safety net are predicated on the concentration of poverty in cities. And you see this with how federal programs are framed and rolled out over the last 50 or 60 years, you see it in the capacity of the non-profit sector and in the targeting of philanthropy. And it makes sense—poverty rates were much higher in cities, and poverty problems were much more acute in cities than in suburbs in the 1960s and &apos;70s. But things have shifted and our safety net hasn&apos;t caught up. Given this changing spatial distribution, what needs to change? The first step here is to make sure we maintain our public commitment to safety net programs that we know work—SNAP, EITC, Medicaid, childcare subsidies, a range of employment and training programs that we think help job seekers. It&apos;d be great if we could spend more money, but just holding the line in this current political environment is a huge necessity. If you think about it this way, we&apos;re at the end of a long economic recovery, and we all hope that whatever recession that we slide into in the coming years will be modest and short-term and not have a real detrimental effect on working poor families, but the reality is that it&apos;s going to create a lot of job loss and a lot of poverty in many urban, suburban, and rural parts of our country. And on top of that we have a federal budget that would really, really dramatically reduce the assistance for those families. Again, it&apos;s a double whammy—just at the time when people will need help, we will have basically gutted a lot of our core safety net programs that we know are proven to have effects and proven to reduce poverty. The second thing is to think about our private commitments. Part of this is related to charitable philanthropy, part of it is trying to find new ways to generate new philanthropy. Because even though poverty in suburbs has been rising, poverty in cities has been rising at an alarming rate too, so it&apos;s not like you can redistribute funds. We have to come up with new sources of funding, and that means breaking down some of the perception gaps, some of the stereotypes we have and helping people become more aware of the need in our communities. 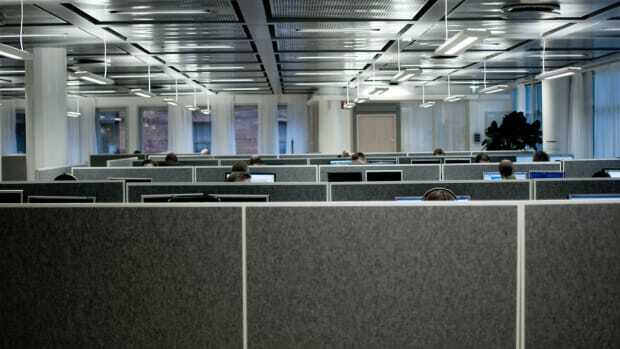 Jobs have gone urban, leaving office space in the suburbs obsolete and a distressed work force further away from help. Some new anti-poverty programs are encouraging participants to form connections with others who are going through similar life challenges, offering success through companionship. What's Marriage Got to Do With Poverty? 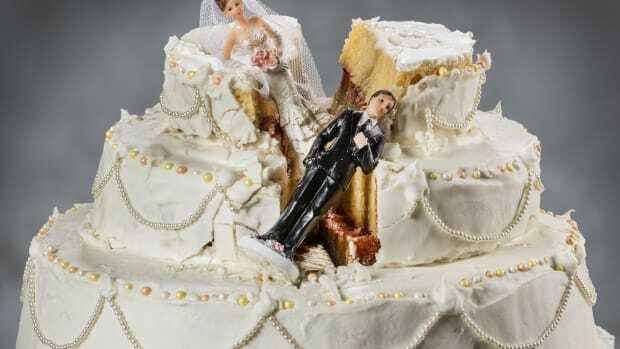 A new report argues that promoting marriage could reduce poverty in America. Is there any truth to that? Twenty-four states saw their poverty rate decline in 2016. Researcher Philip Alston offers a sharp criticism of U.S. policymakers' response to poverty.